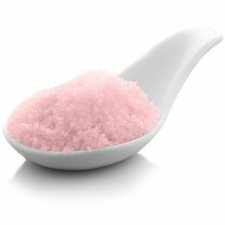 Kids love it and adults can’t help but enjoy the nostalgia of it – that original bubblegum smell! 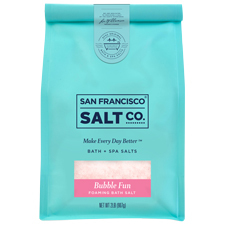 These pink foaming bath salts with the sweet and fruity scent of bubblegum create instant bath time fun. Color: Light Pink (actual color may differ from color shown on your screen). Scent: Bubble Fun Fragrance - Sweet & fruity scent of original bubblegum.